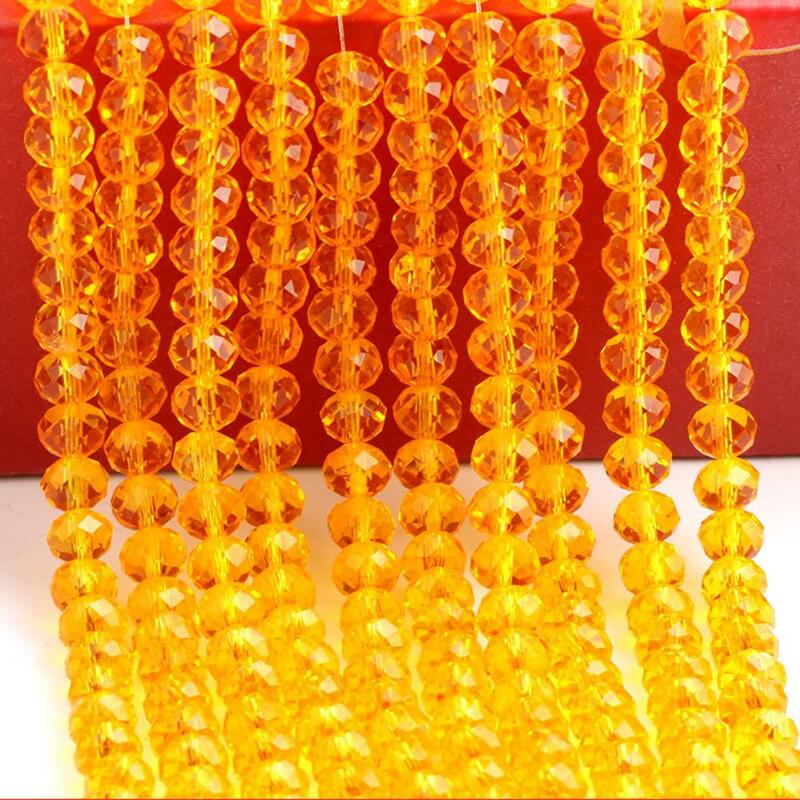 Good for Necklace,bracelet,earring and other jewelry making. 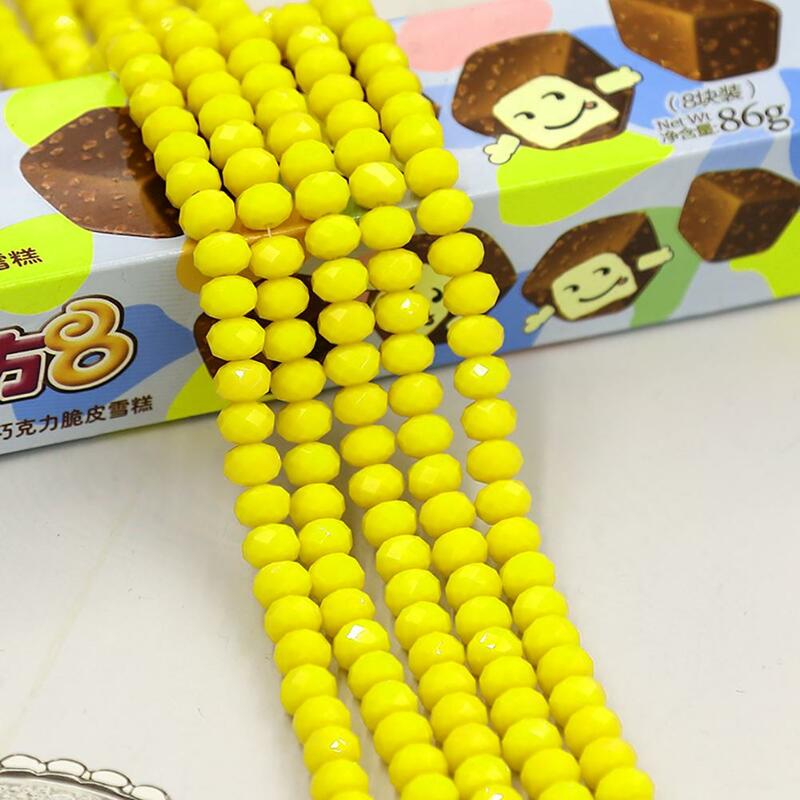 Very nice DIY accessories. 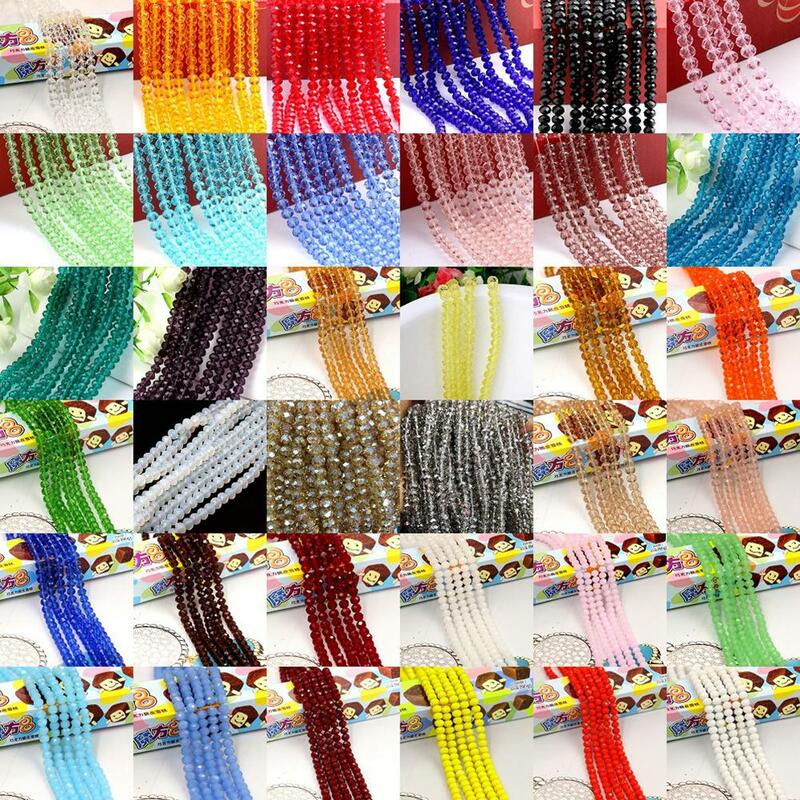 Qty:140-150 Pcs In one String(Qty may differs a little,please understand). 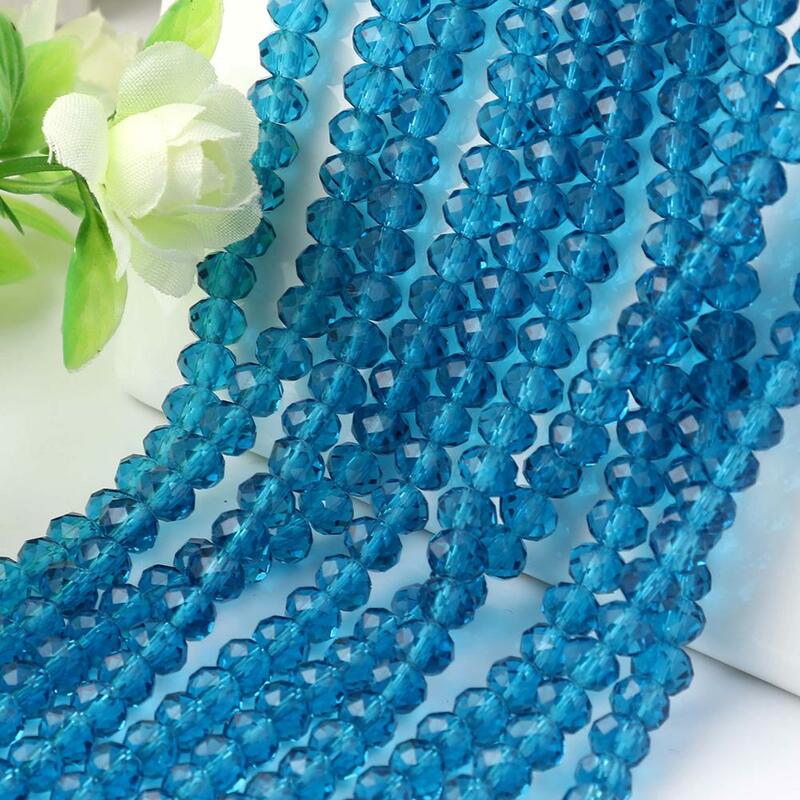 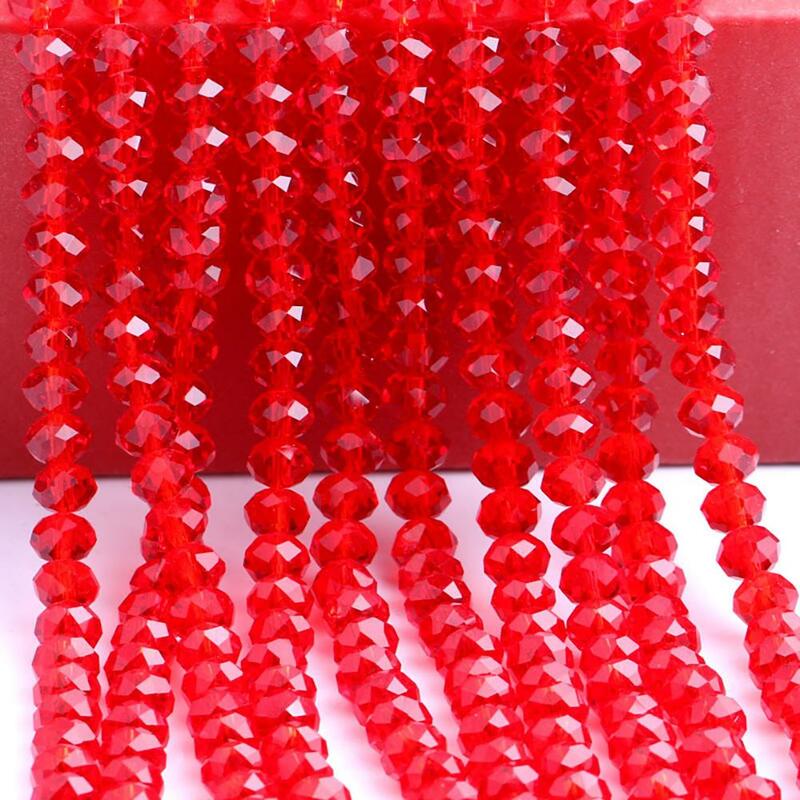 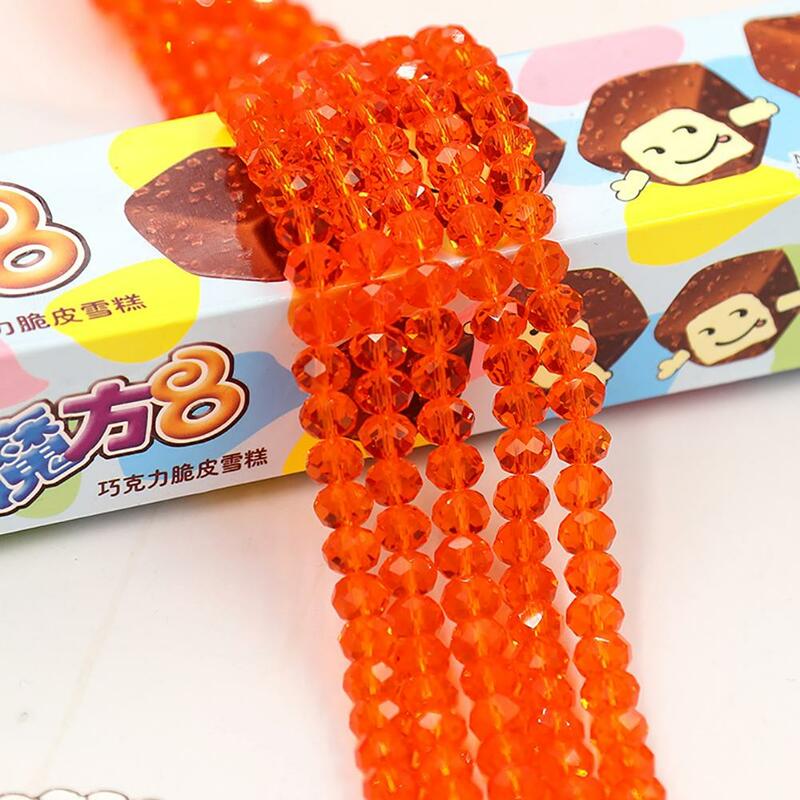 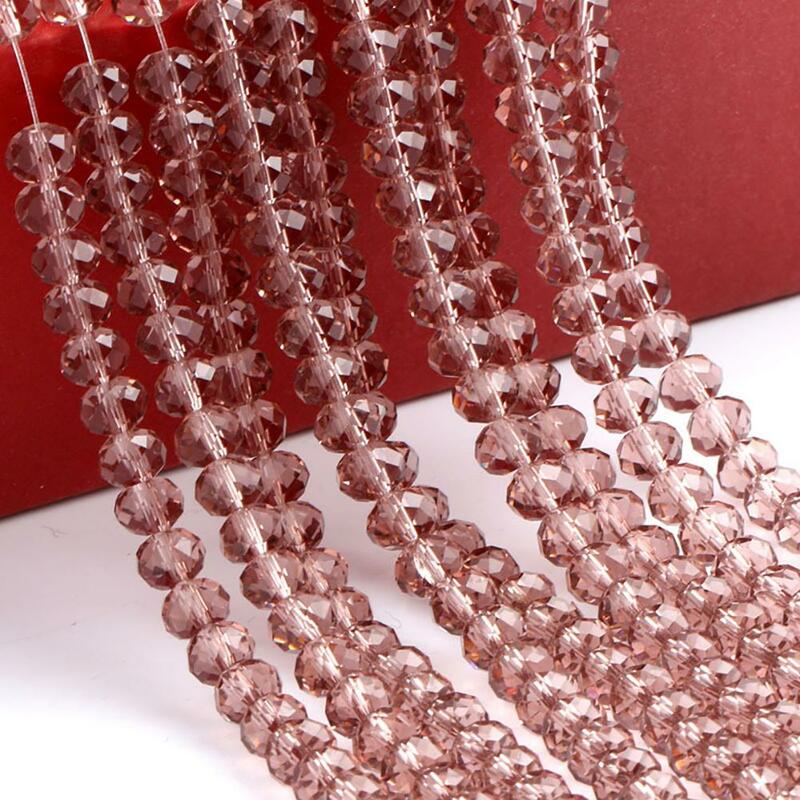 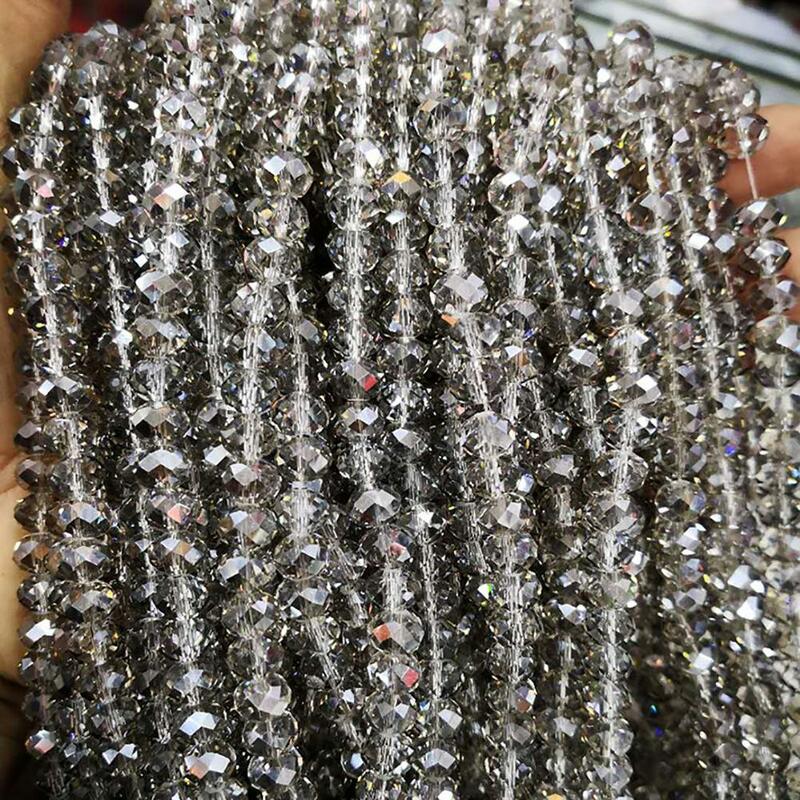 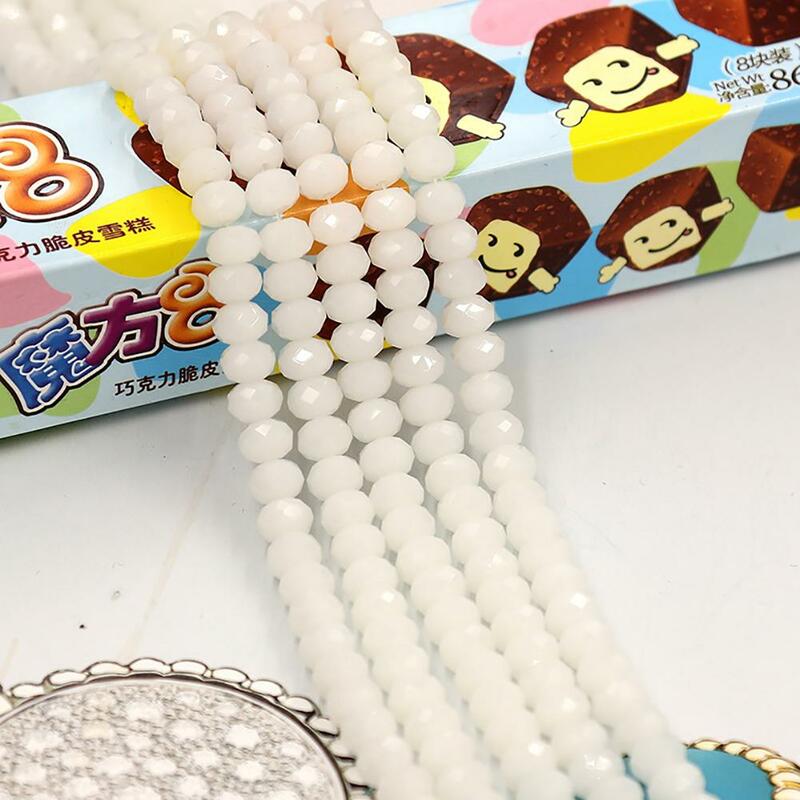 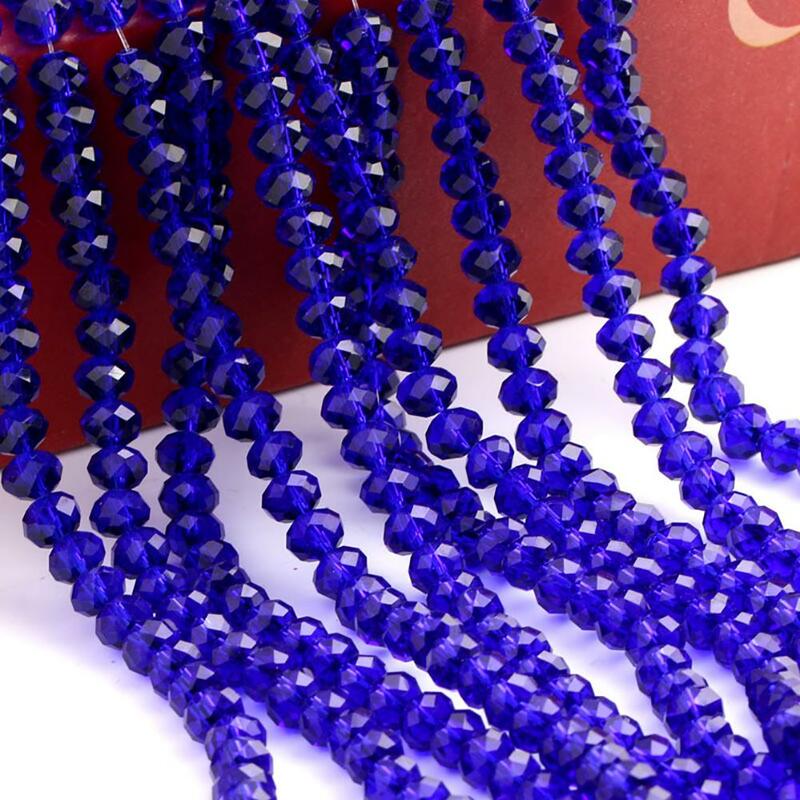 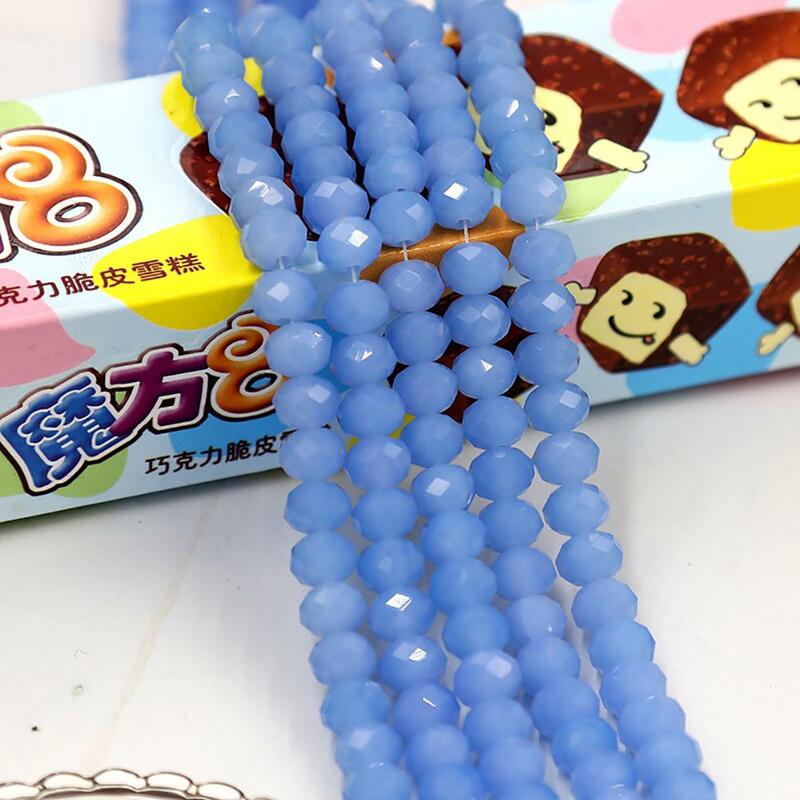 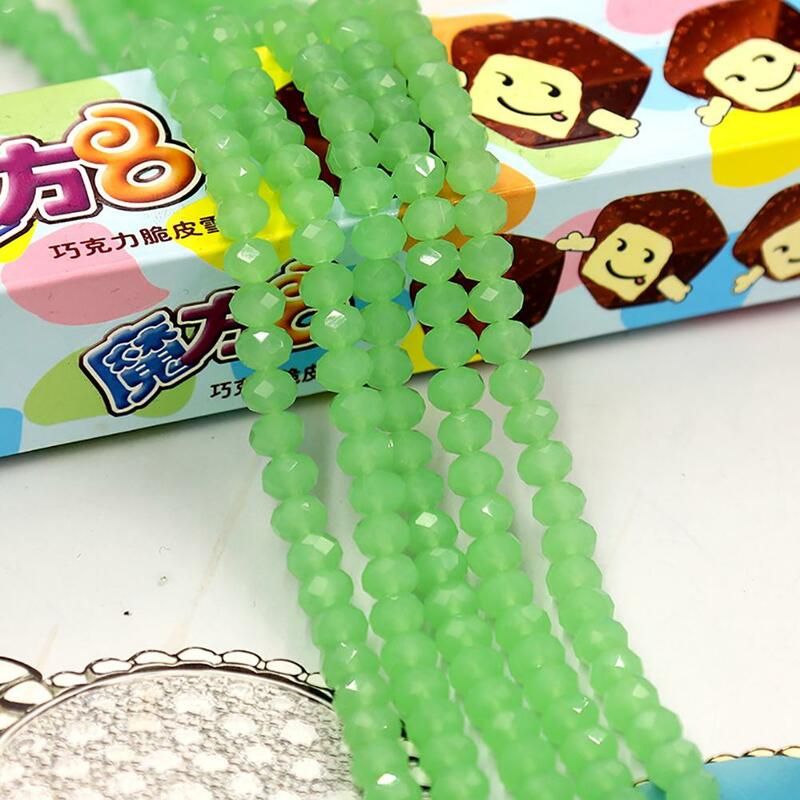 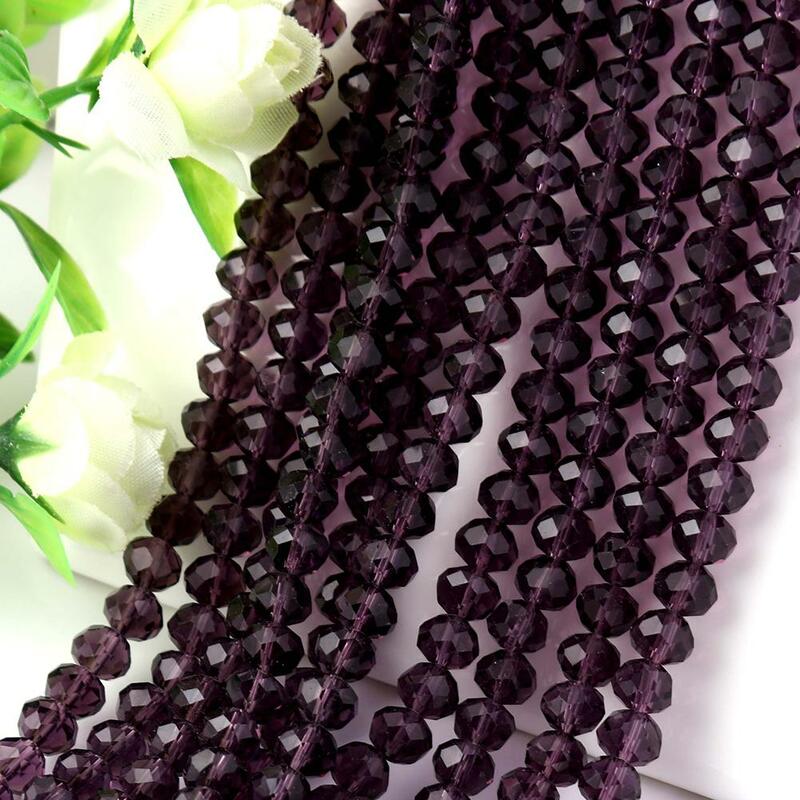 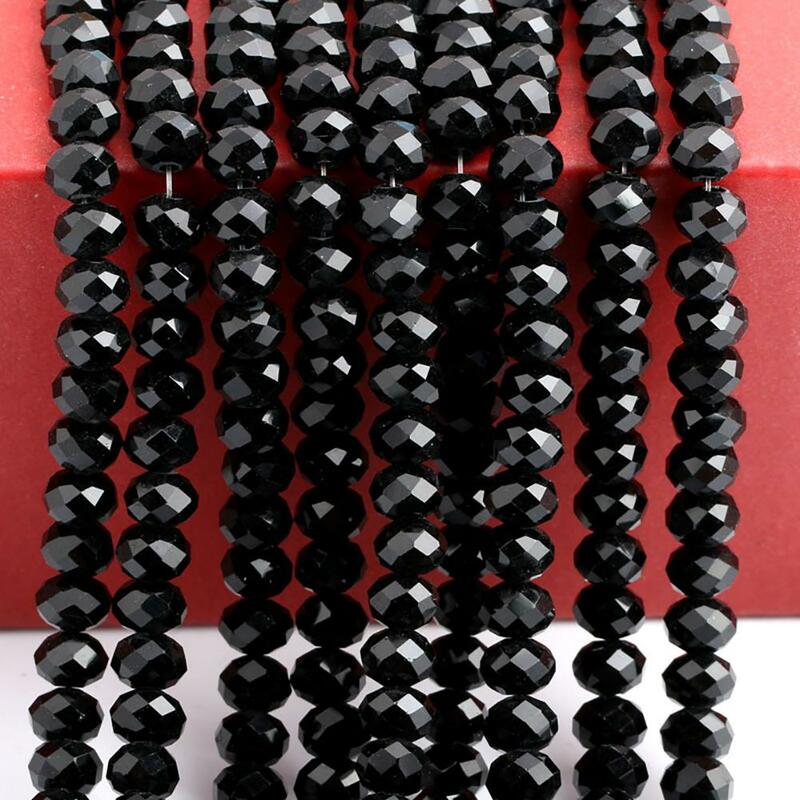 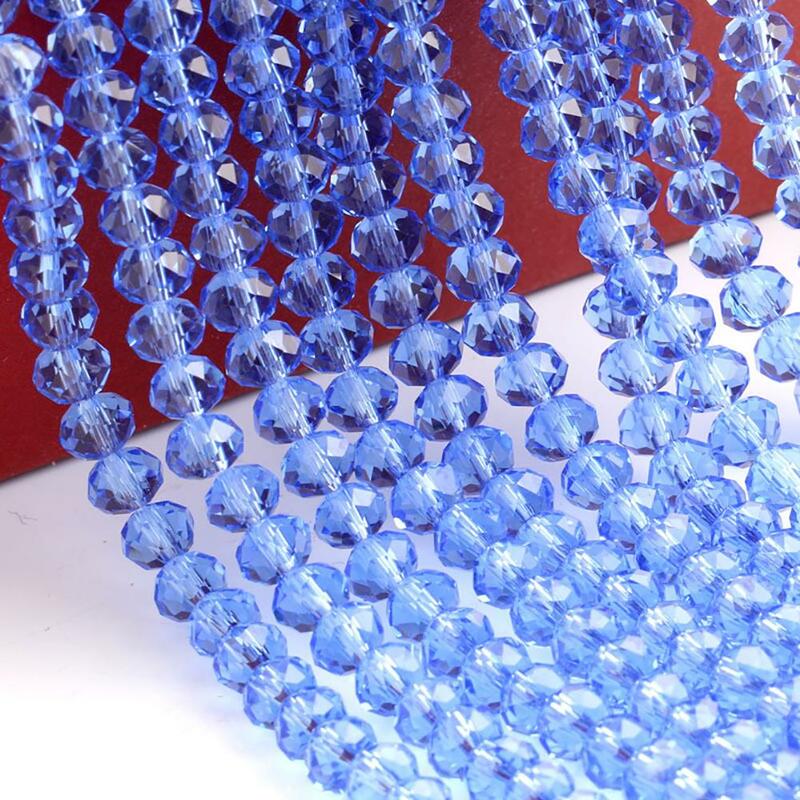 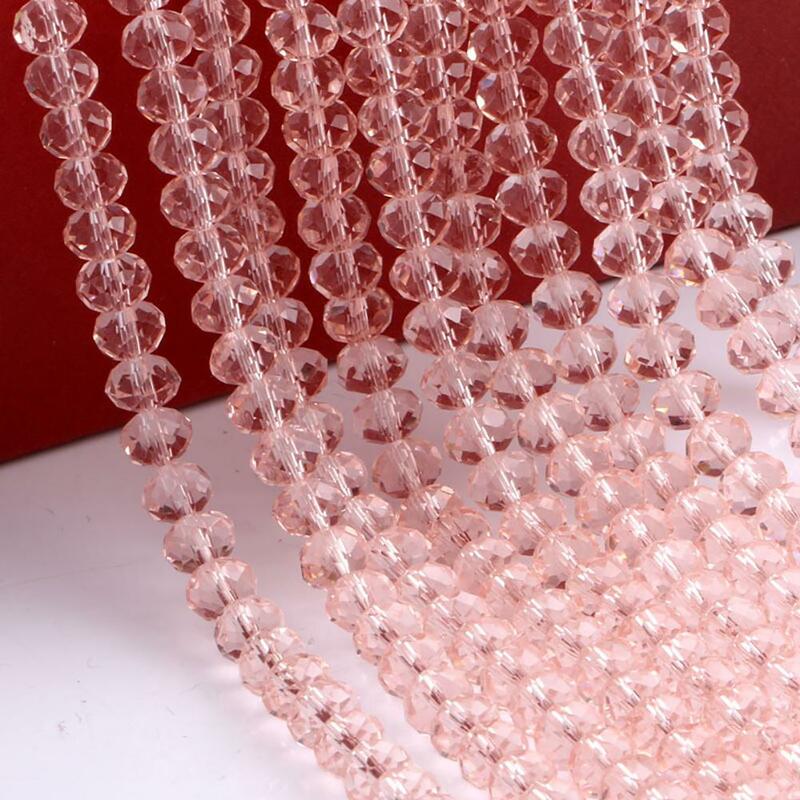 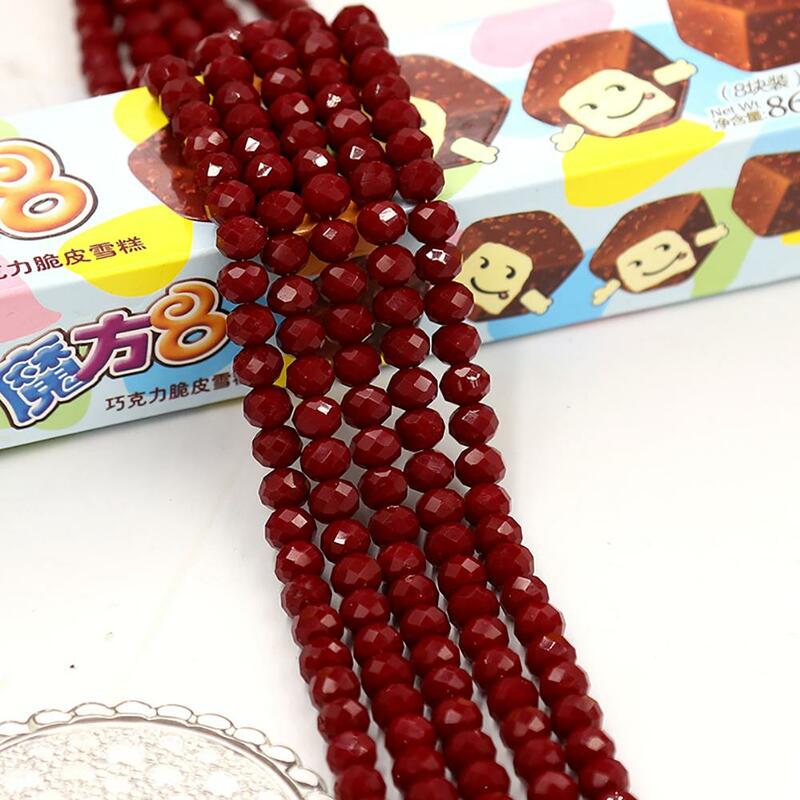 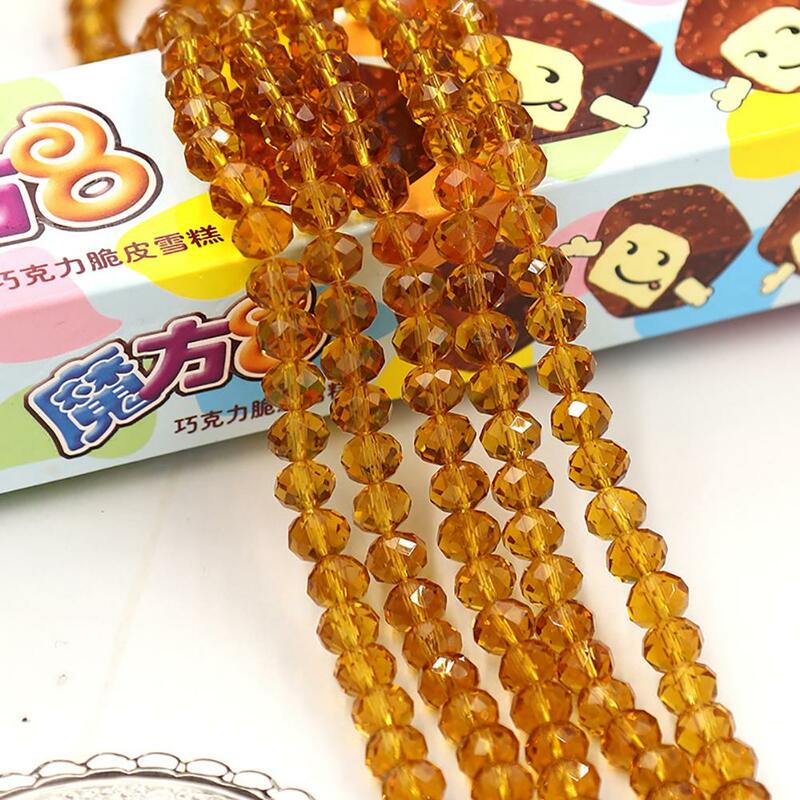 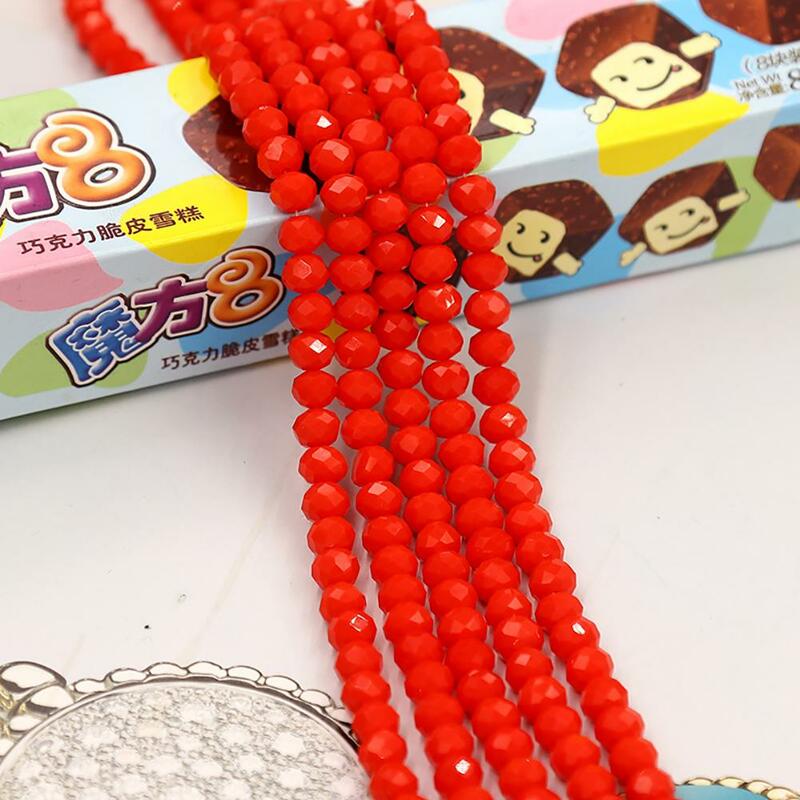 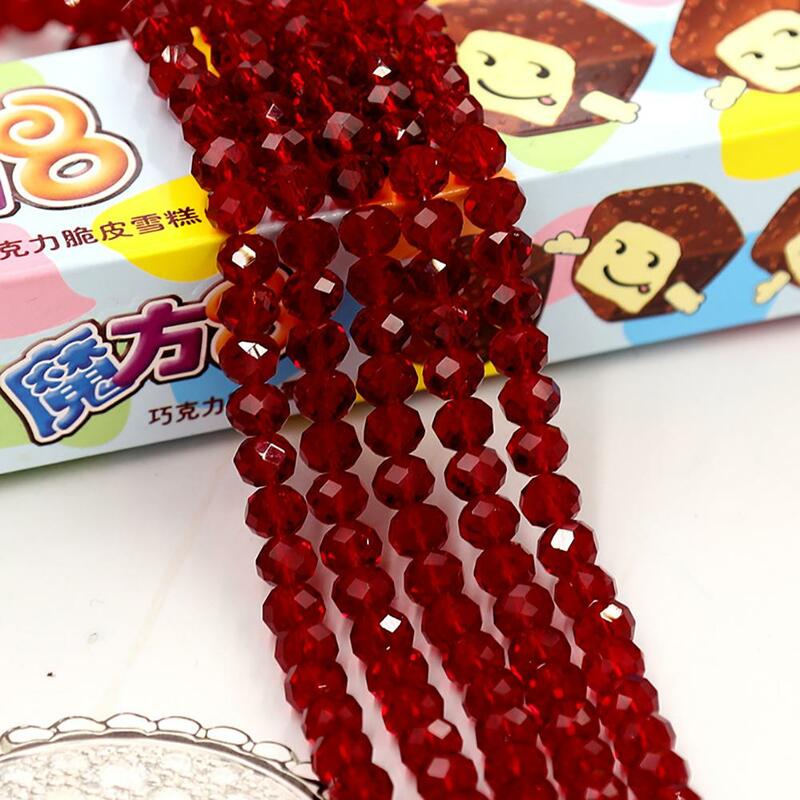 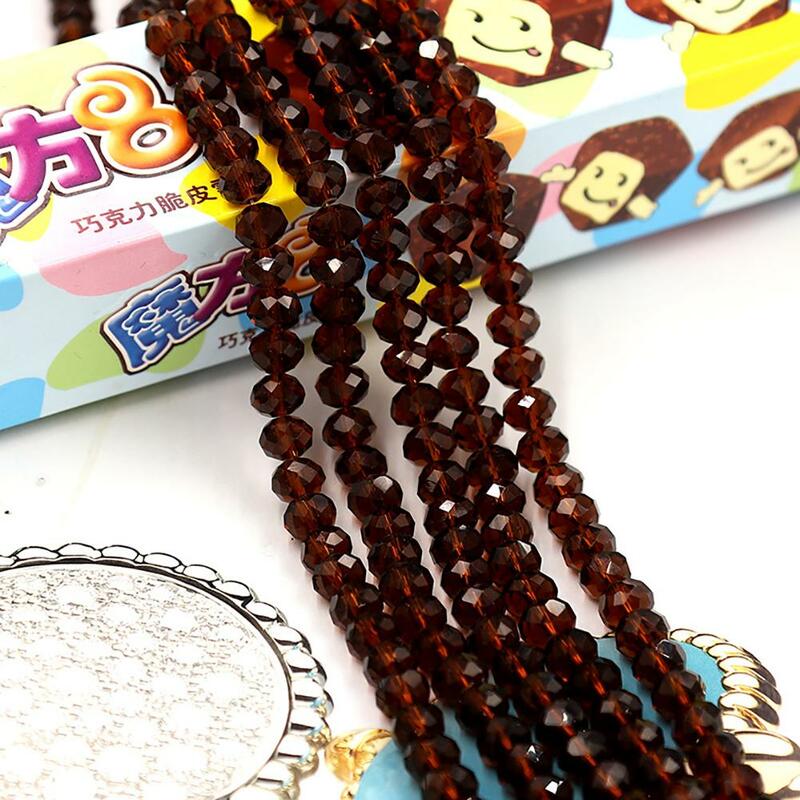 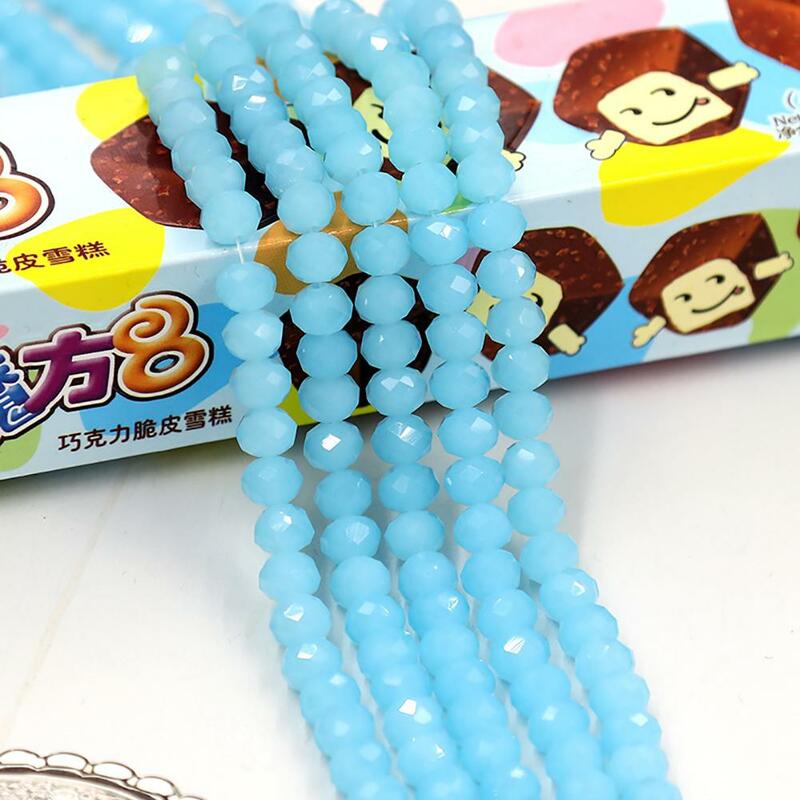 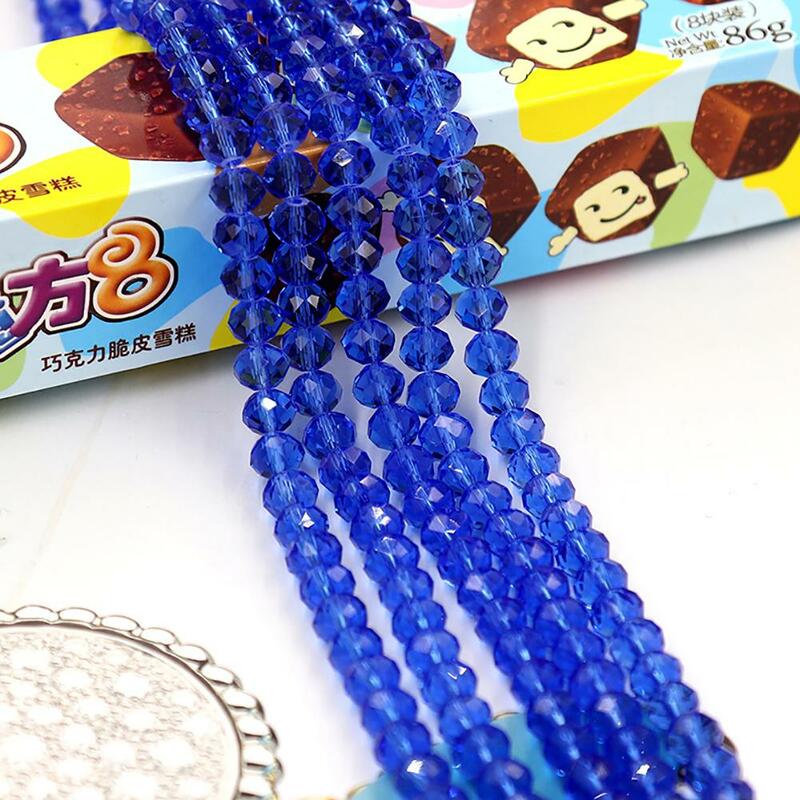 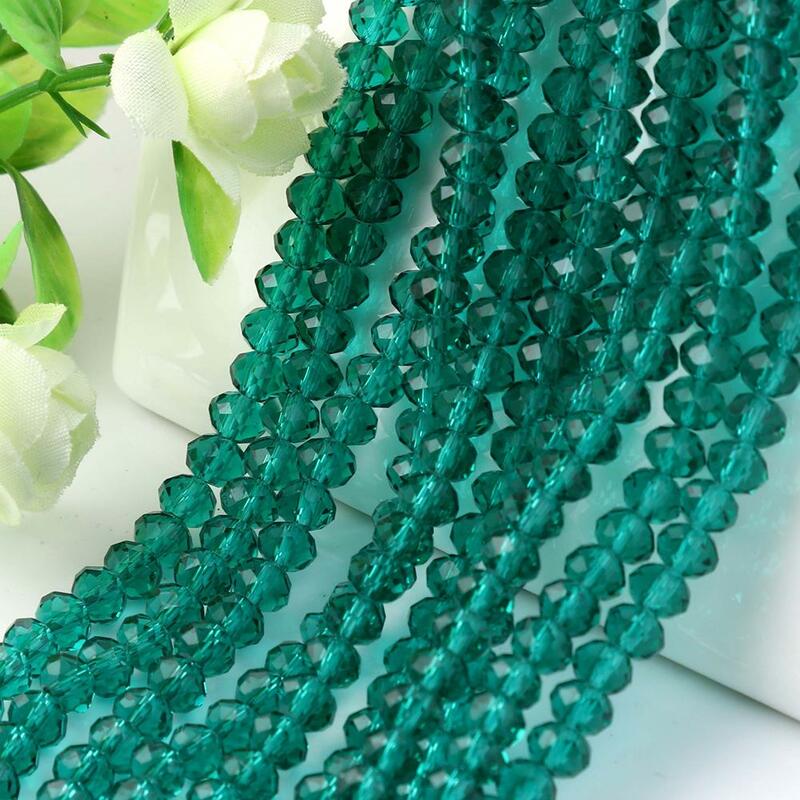 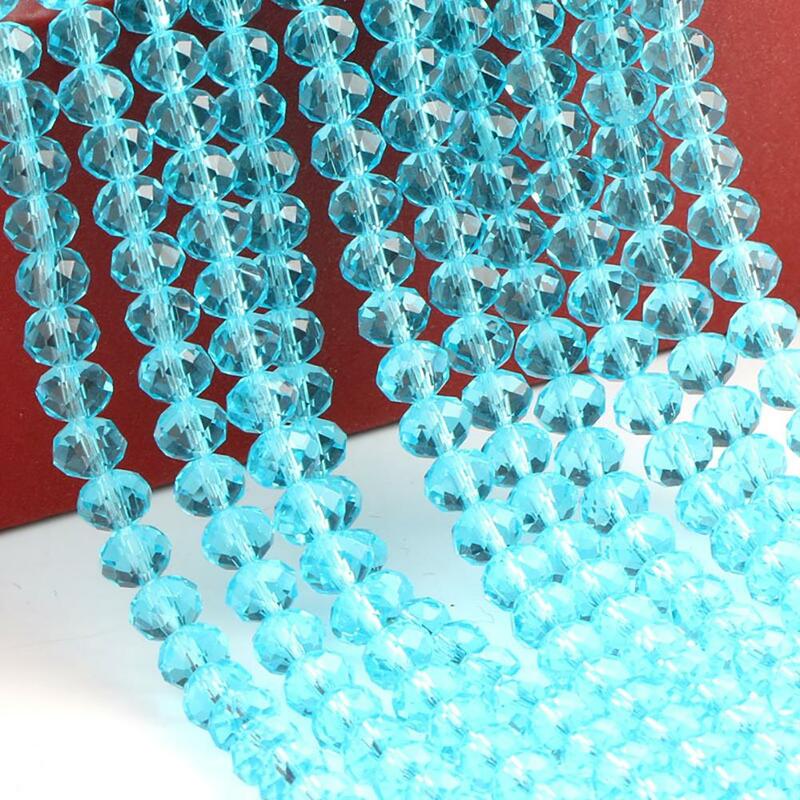 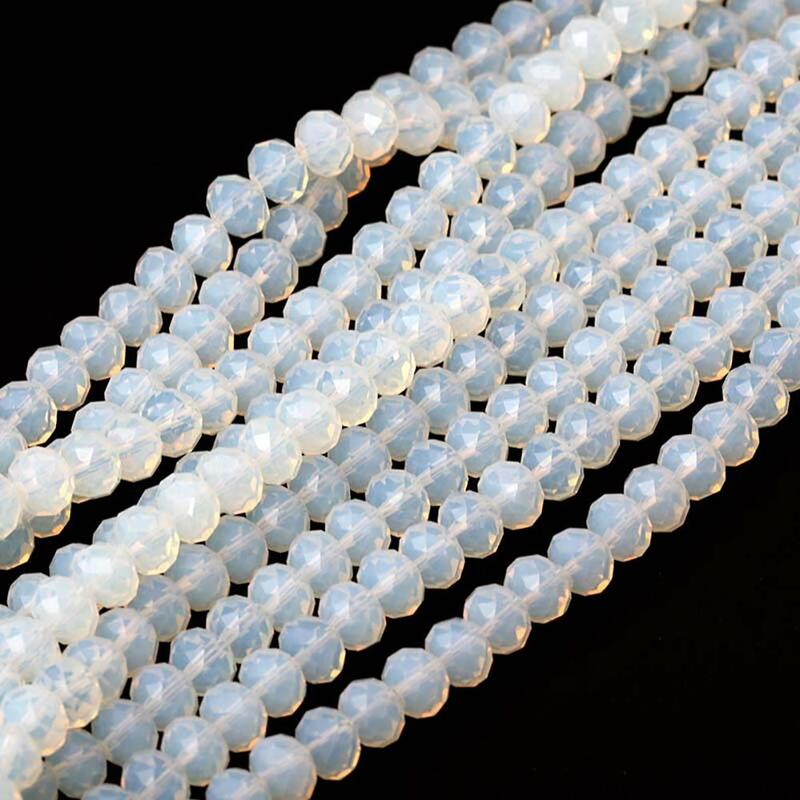 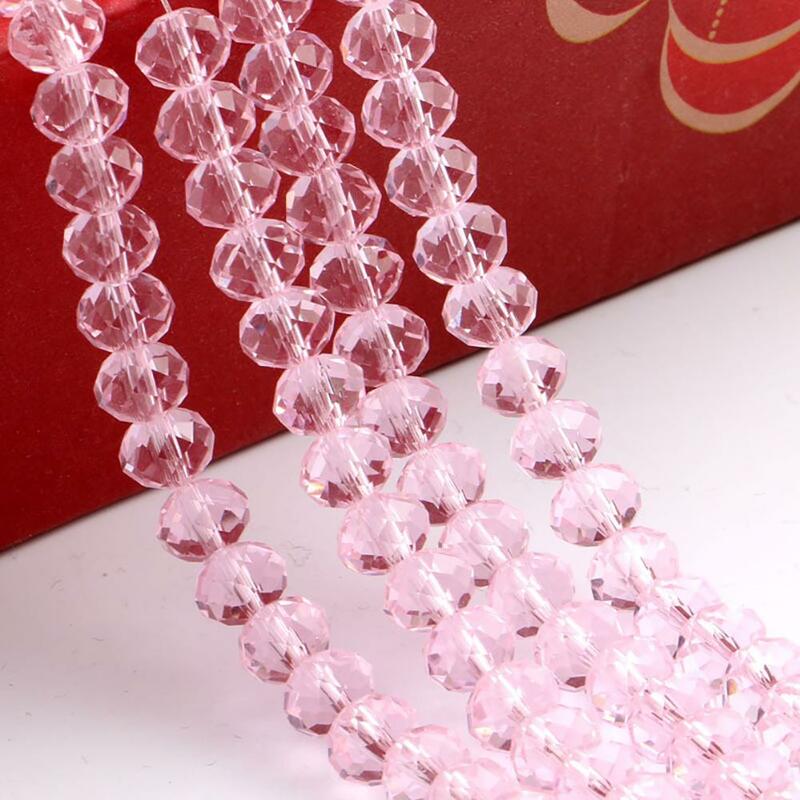 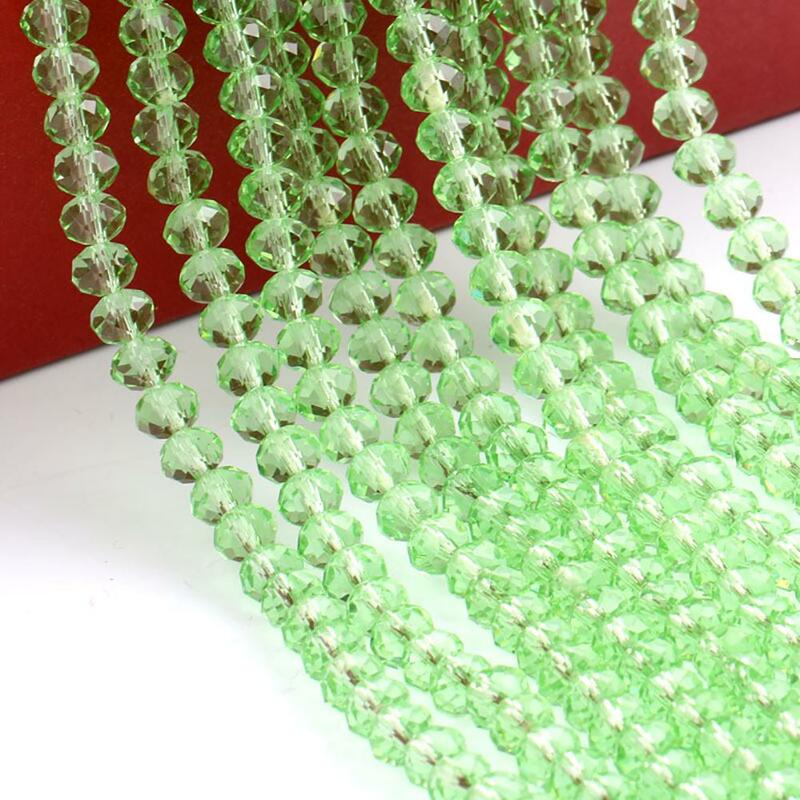 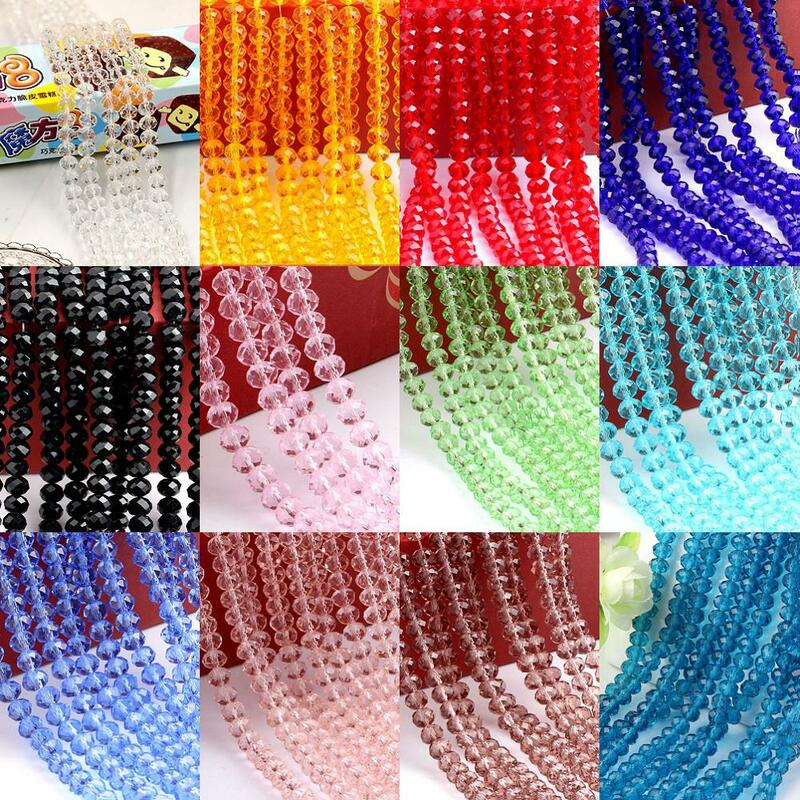 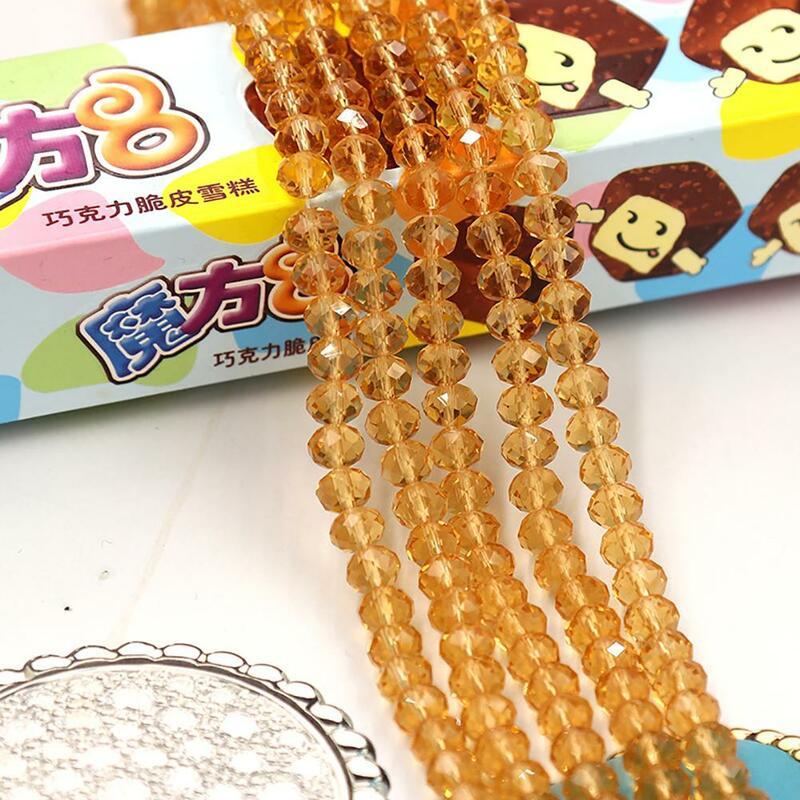 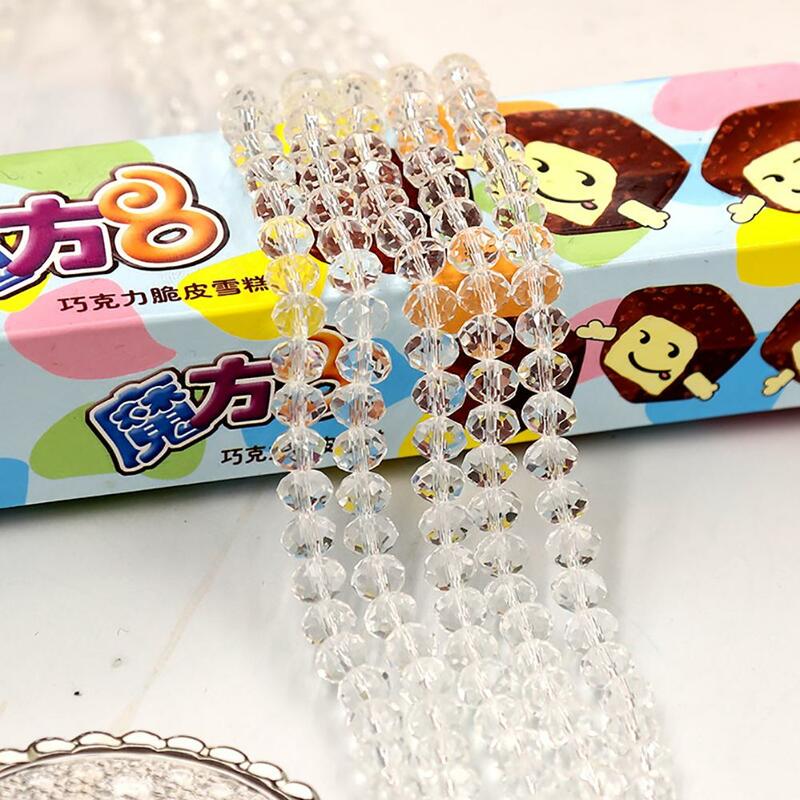 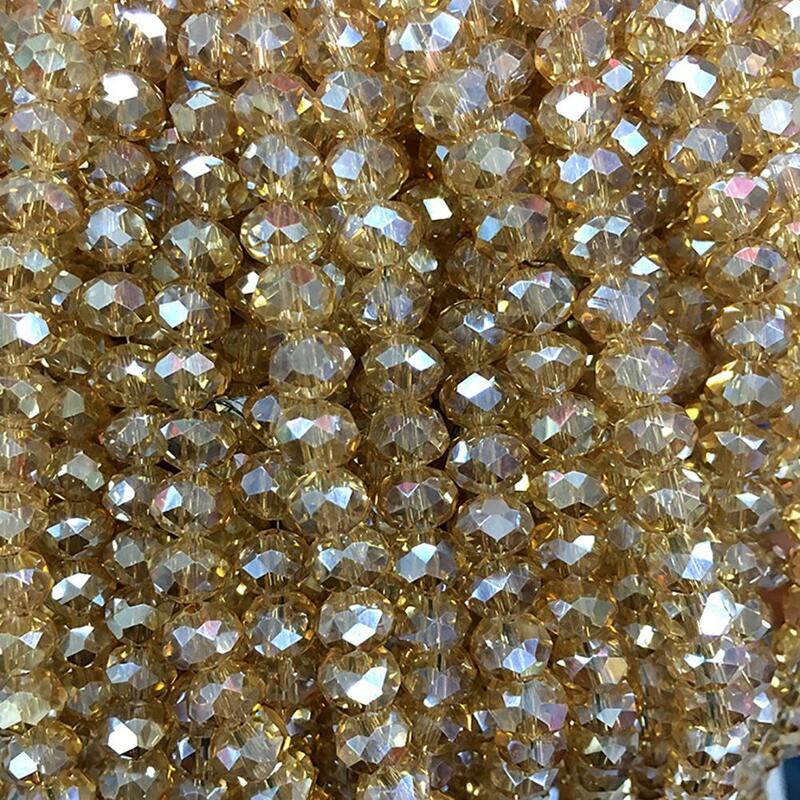 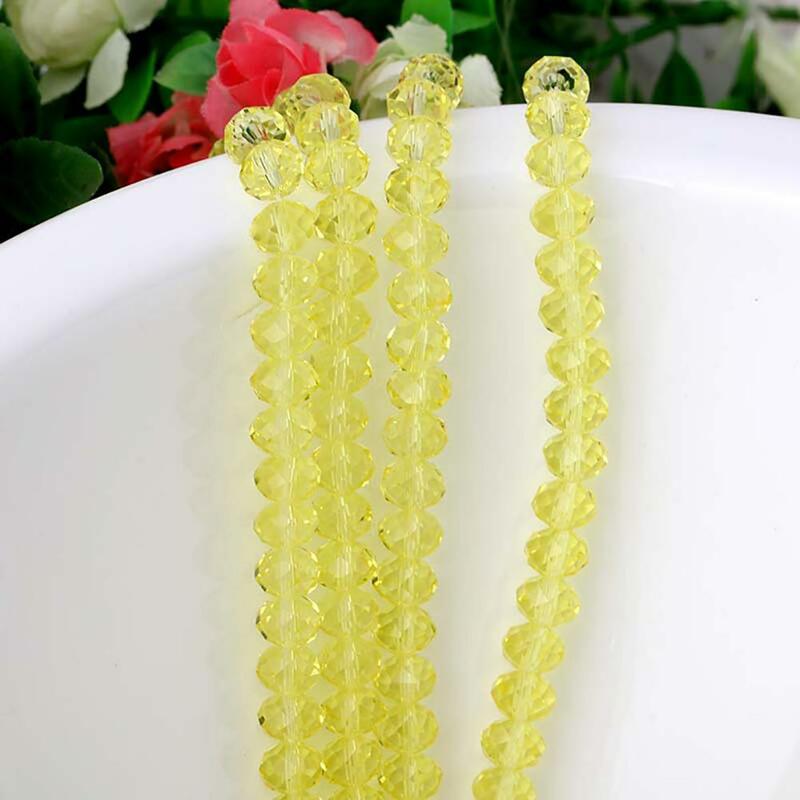 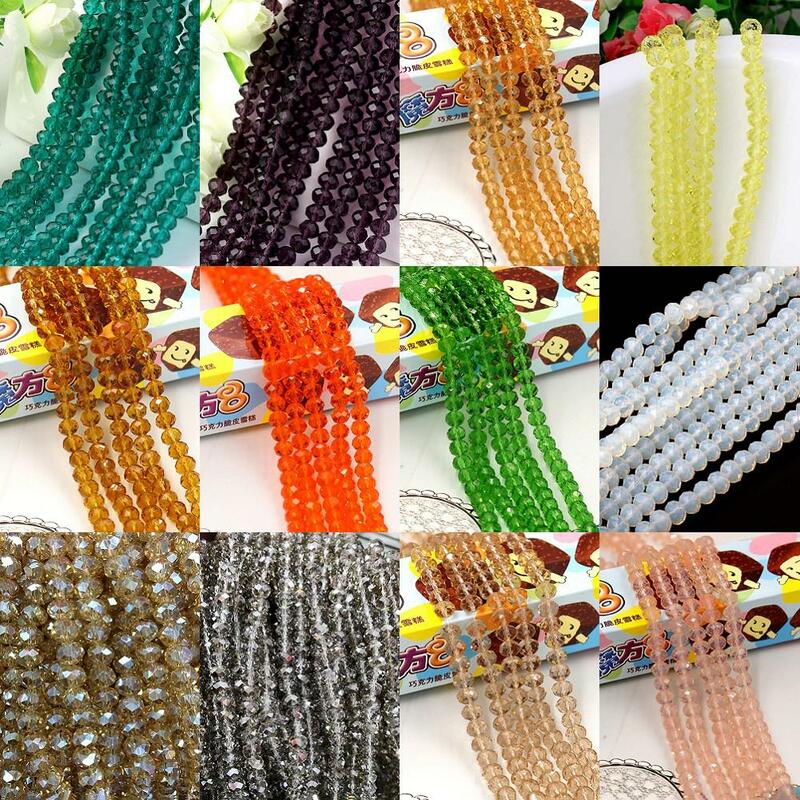 Package Includes: 1 String of Glass Beads 4/6/8/10mm. 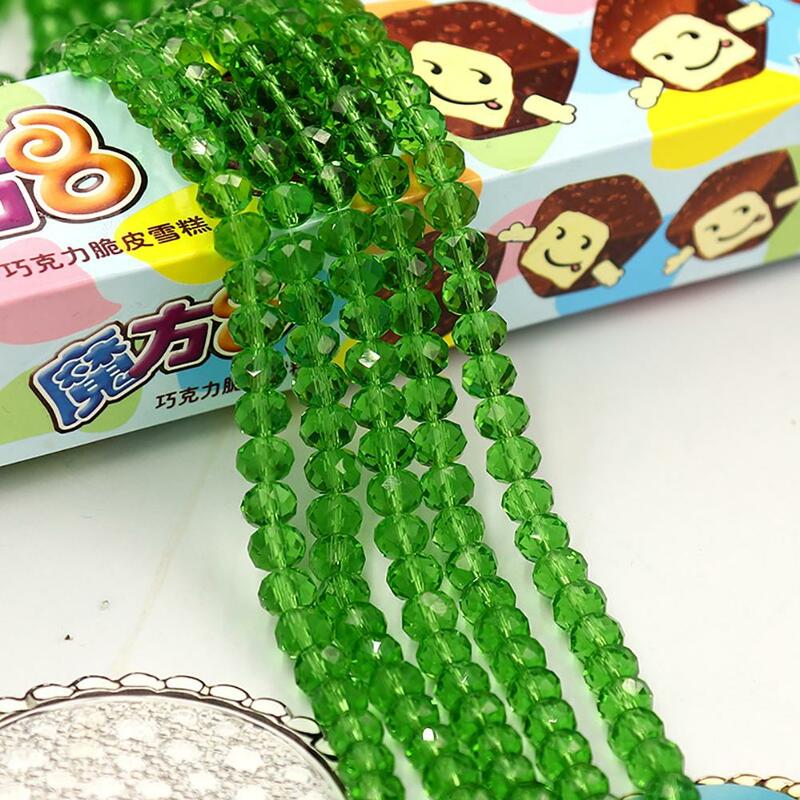 No retailed box,packed safely with bubble bag!